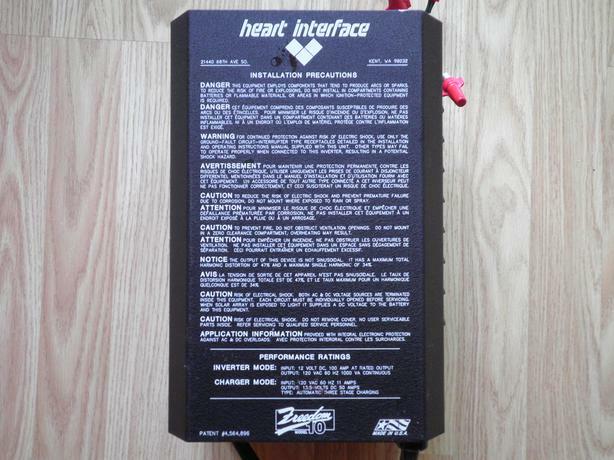 Complete, fully functional Heart Interface Freedom 10 Inverter/Charger system. Includes the Inverter/Charter, echo-chargers, regulator, remote control and monitor, interface board, fuses, shunts, and connecting cables. Will consider delivery in Nanaimo, Victoria, or Campbell River areas.